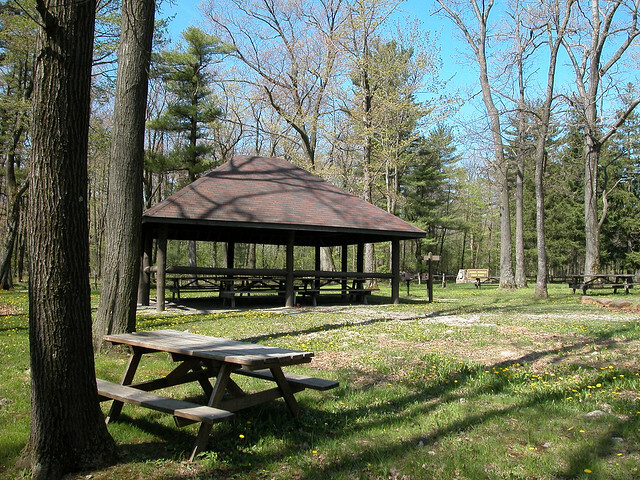 This scenic picnic area is operated by the DCNR’s Bureau of State Parks. The six-acre area offers picnic tables, a pavilion, water, and restroom. The area is 2,739 feet above sea level and several degrees cooler than surrounding towns. This area also provides trailhead parking for Spruce Flats bog and Wolf Rocks Trail. Laurel Summit is a carry in/carry out area. Please take all of your trash with you. Contact the Linn Run State Park office for facility seasons and hours. Laurel Summit State Park is in Westmoreland County, Pennsylvania, at the intersection of Linn Run Road and Laurel Summit Road.